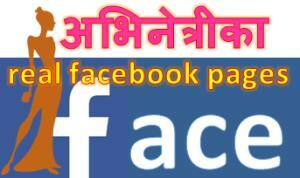 The Nepali year 2074 has ended and 2075 has started on April 14, 2018. In the year some new actresses debuted in the Nepali film industry. Some of the actresses were successful and others were not. 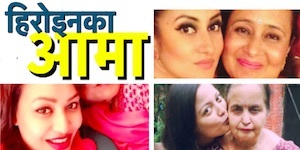 Here is a full report of the debutant actresses in the Nepali film industry. That makes Sara Sripali another successful actress of the year. Sara has worked in three movies in her debut year. The actress debuted in Nikhil Upreti’s film ‘Rudra’. The film didn’t do well in box office. But, she did another Nikhil’s movie ‘Pinjada Back Again’. This was a successful movie – establishing Sara as a successful actress in the film industry. There is a huge potential of Sara in the film industry. Deepika Prasain is another successful actress. The actress who debuted in ‘Aishwarya’ is known for her acting skills and beauty. Actress Miruna Magar is another actress who has come from the UK. Miruna, Sara and Jassita all three come from the UK in the Nepali film industry. It seems, the coming year will be ruled by these NRN actresses. Among the unsuccessful actresses, Aditi Budhathoki comes to the top. Aditi is beautiful and she is also talented but, she was overshadowed by Anmol KC in her debut movie ‘Kri’. Another disadvantage of the actress is that she is living in Mumbai. Apart from the movie, Aditi was also overshadowed by other artists in the film’s foreign tours. There is a little chance that she will make comeback in the Nepali films. There is high hopes that she will be successful in Bollywood films. Aslesha Thakuri is another unsuccessful actress despite of giving a hit film – ‘Prem Geet 2’. 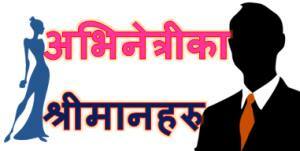 Aslesha was overshadowed by actor Pradeep Khadka. Although a well known model in music videos, Supriya Katwal’s debut movie wasn’t appealing to a large number of film enthusiasts. This entry was posted in Uncategorized and tagged Aditi Budhathoki, Aslesha Thakuri, Deepika Prasain, Jassita Gurung, Miruna Magar, Sara, Sara Shripaili, Supriya Katwal. Bookmark the permalink.